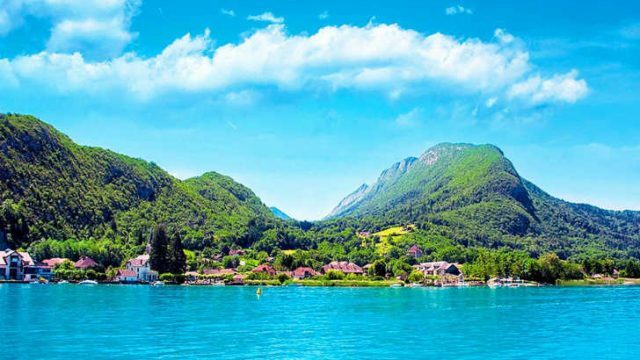 Campsites in Rhone-Alpes benefit from a truly wonderful location – from the Massif-Central mountains and Ardeche river to lakes that include Lake Geneva and Lake Annecy. Discover historic Lyon (part of which is a UNESCO World Heritage Site), Genobles and Chartreuse Nature Reserve (Réserve naturelle des Hauts de Chartreuse), a fantastic place for cycling and hiking. Select your campsite in Rhone-Alpes from the following list or by using the handy search bar that appears on every page. You can search by keyword, by category (region, type, star rating) or by the town. Find out more about the location, the facilities, on-site activities and more. 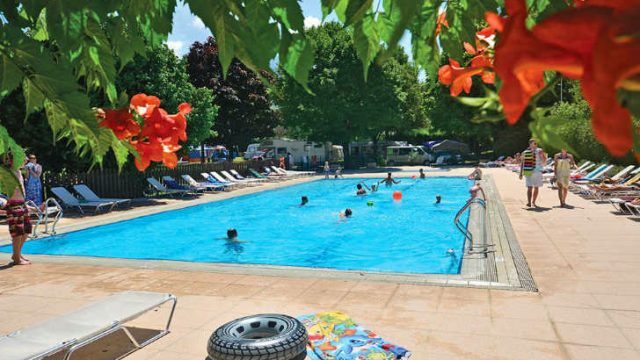 Camping Le Petit Bois is a 3 star campsite located in Ruoms in the Ardeche region of France. 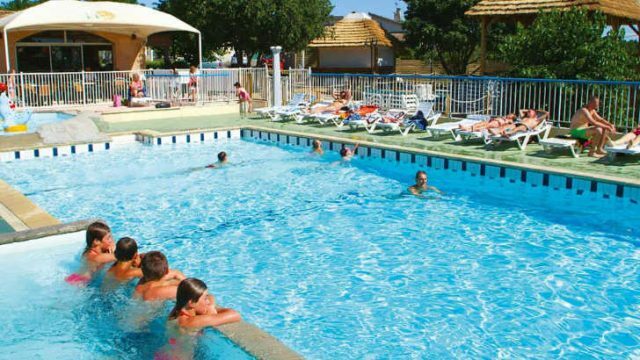 Camping les Charmilles is a 3 star campsite located in Darbres in the Ardeche region of France. 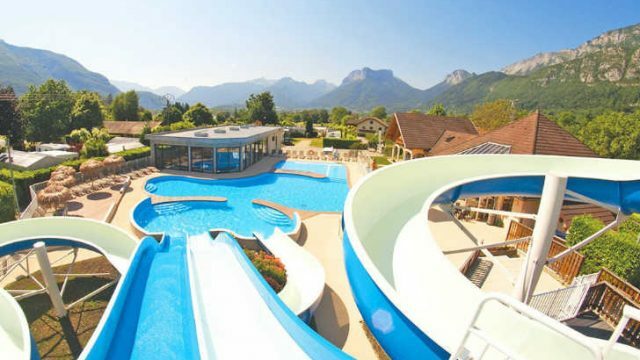 Camping les Fontaines is a 4 star campsite located in Laithule in the Alps region of France. 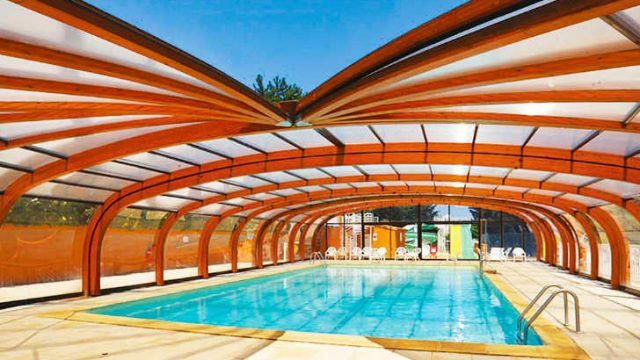 Camping L’Ideal is a 4 star campsite located in Lathuile in the Alps region of France. 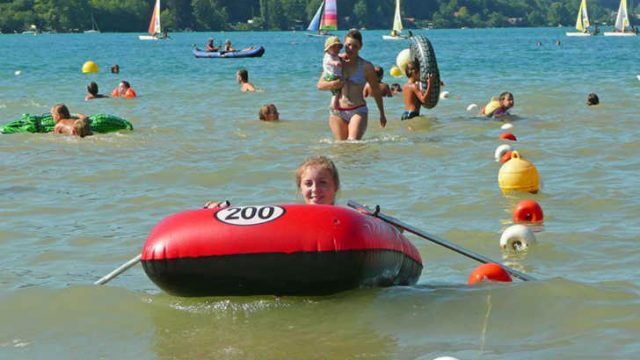 Camping Saint Disdille is a 3 star campsite located in Thonon-les-Bains in the Alps region of France. 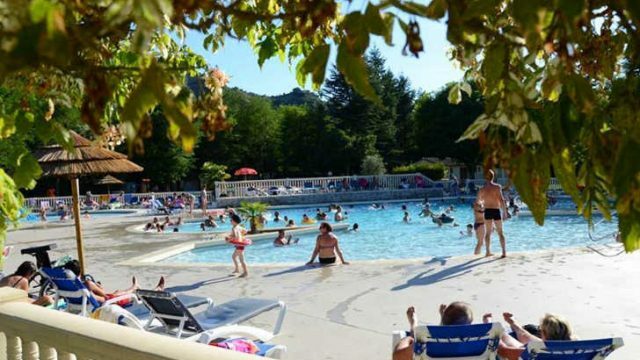 Campsite Domaine le Pommier is a 5 star campsite located in Villeneuve-de-Berg in the Ardeche region of France. 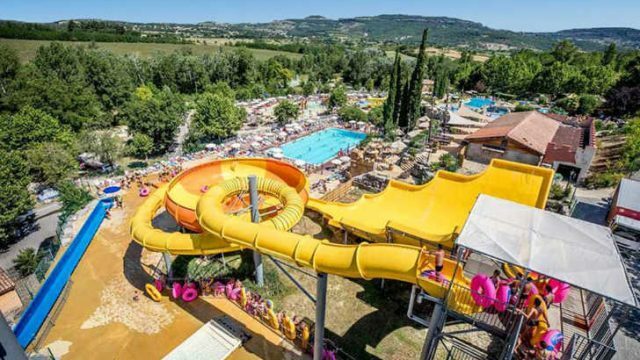 Domaine de Chaussy is a 5 star campsite located in Lagorce in the Ardeche region of France. 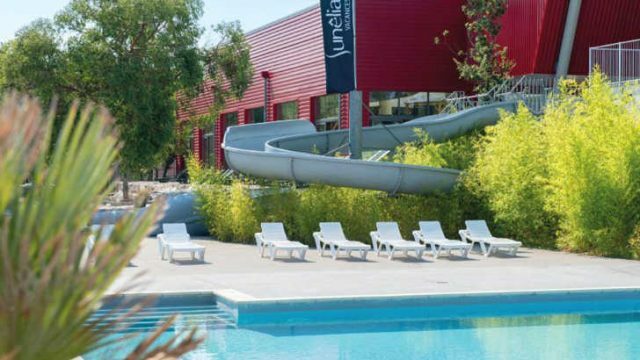 Domaine du Cros d’Auzon is a 4 star campsite located in Vogue in the Ardeche region of France. 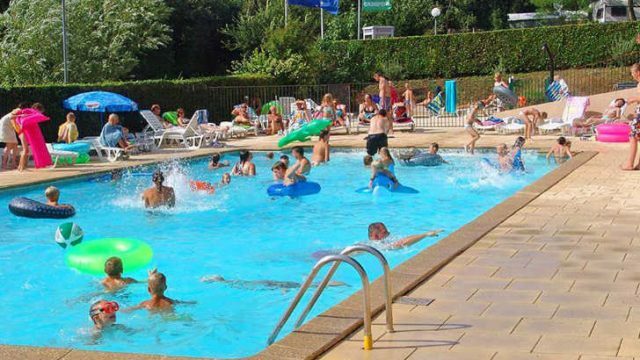 La Bastide en Ardeche is a 4 star campsite located in Sampzon in the Ardeche region of France. La Ferme de la Serraz is a 5 star campsite located in Doussard in the Alps region of France. 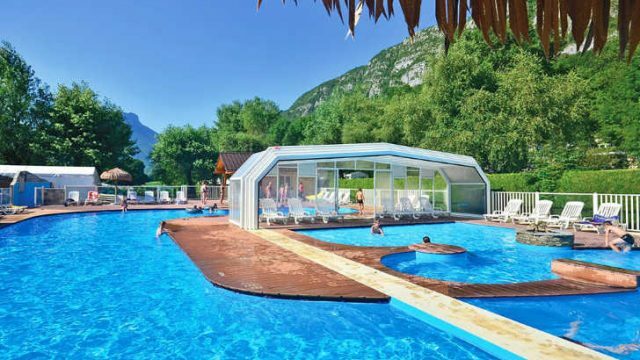 La Ravoire is a 4 star campsite located in Doussard in the Alps region of France. 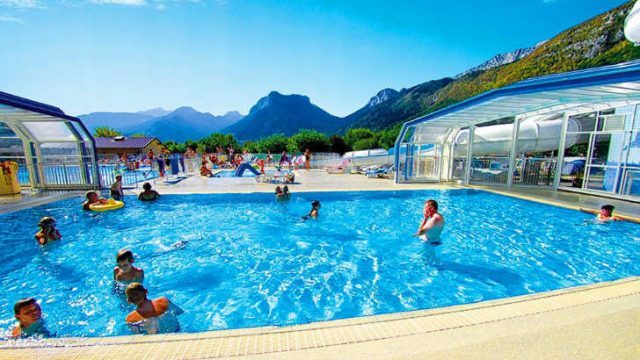 L’Ardechois is a 5 star campsite located in Vallon-Pont-d’Arc in the Ardeche region of France.